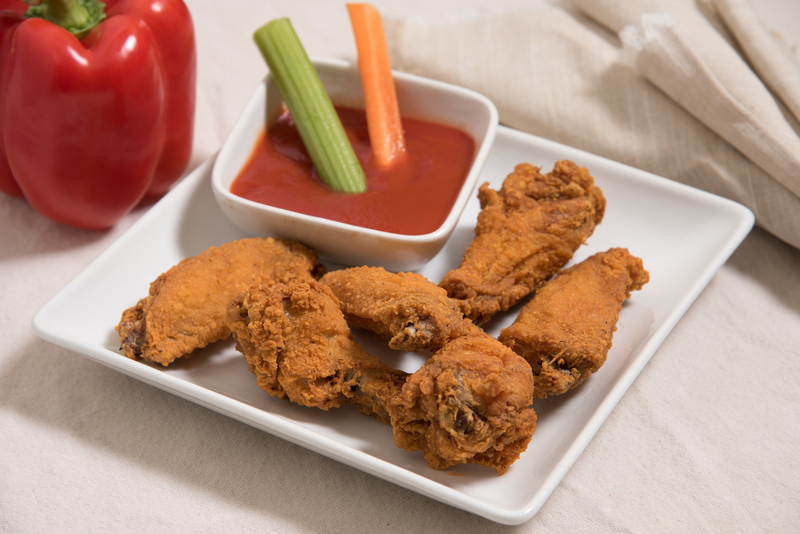 Fried Wings (6 Wing Dings) Crispy, crunchy, and delicious! One bite and you'll be craving these famous Wing Dings. 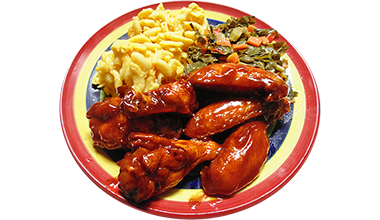 BBQ Wings (6 Wing Dings) Marinated in lip smacking sweet honey barbecue sauce. 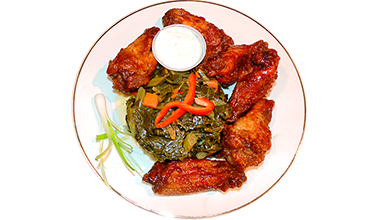 Buffalo Wings (6 Wing Dings) Our buffalo wings are glazed with our buffalo sauce. Hot or mild. 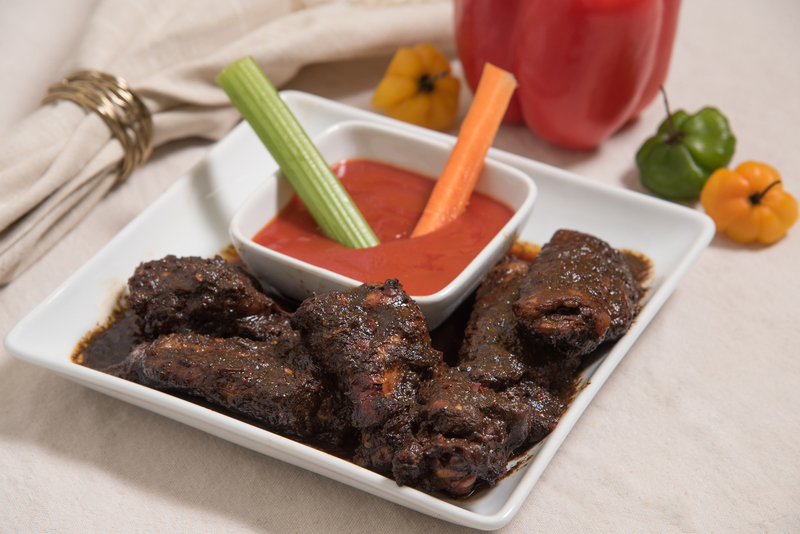 Jerk Wings (6 Wing Dings) (Spicy) Marinated in our authentic homemade jerk seasoning. Wings & Fries Special (4 Wing Dings) 4 wing dings and a serving of french fries. 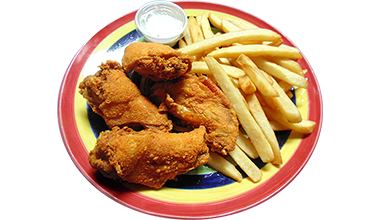 Fried Wings Platter (6 Wing Dings) This item only comes in medium. Rice is optional. 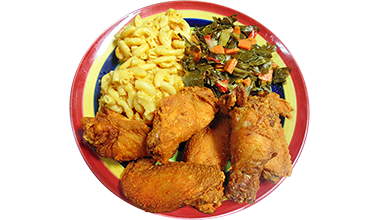 BBQ Wings Platter (6 Wing Dings) This item only comes in medium. Rice is optional. 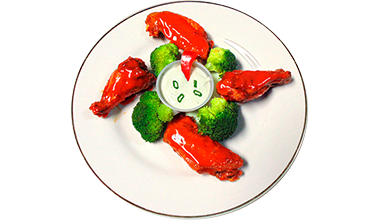 Buffalo Wings Platter (6 Wing Dings) This item only comes in medium. Rice is optional. 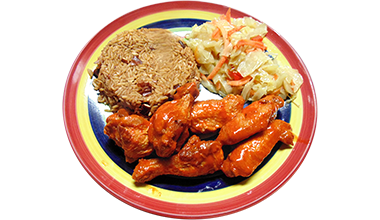 Jerk Wings Platter (6 Wing Dings) (Spicy) This item only comes in medium and is only available on Friday and Saturday. Rice is optional.